Huge Savings Item! Save 16% on the CyberPower CSB6012 Essential Surge Protector, 1200J/125V, 6 Outlets, 12ft Power Cord by CyberPower at Pacs BG. MPN: CSB6012. Hurry! Limited time offer. Offer valid only while supplies last. 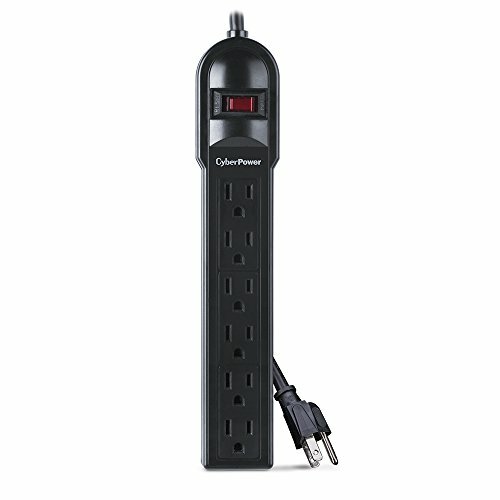 The CyberPower Essential Surge Protector CSB6012 offers vital surge protection for common home and office devices such as computers and electronics.